(b. Columbus, Ohio, February 2, 1954) is an American lutenist, conductor, and music researcher specializing in early music. 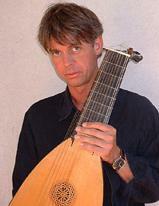 is a Bosnian/Croatian musician-lutenist (born in 1965 in Zenica, Bosnia and Herzegovina) and lives in Croatia. (born in San Diego in 195?) 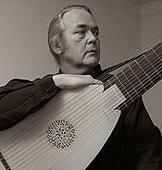 is an American lutenist specializing in the music of the Baroque and Empfindsamkeit periods, in particular the oeuvres of Sylvius Leopold Weiss and Bernhard Joachim Hagen. 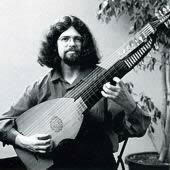 The Swedish lutenist, Jakob Lindberg, developed his first passionate interest in music through the Beatles. 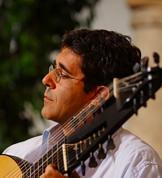 He started to play the guitar and soon became interested in the classical repertoire. (р. 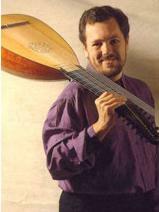 1953, (born 1953, Frankfurt am Main) is a German lutenist. 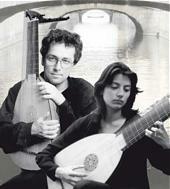 (b1951) studied the lute at the Royal College of Music in London with Diana Poulton. 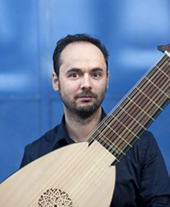 Since leaving he has established himself as one of the leading lutenists in Great Britain, specialising in the performance of renaissance music. 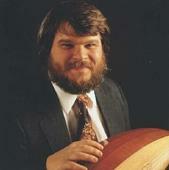 is one of the foremost lute players of his generation. He captivates his audience with the refinement of his playing and moves the listener with expressing the different moods of the soul. 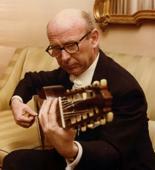 (born July 15, 1933) is a British guitarist and lutenist and is one of the most distinguished classical guitarists of the 20th century. 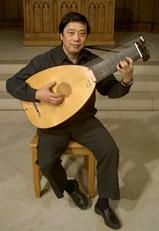 He has also been successful in renewing popular interest in the Renaissance lute. 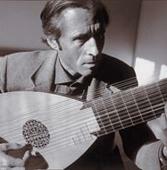 is a classical guitarist and lutenist. 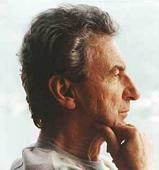 He was born in Klagenfurt, Austria, in 1932. 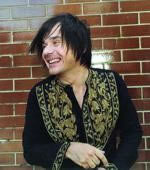 He taught at City of Basel Music Academy, University of Music and Performing Arts, Vienna and The University of Zurich. was born in Osaka, Japan. 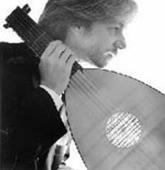 He studied lute with Eugen Dombois and Hopkinson Smith at the Schola Cantorum in Basel, where he received his soloist’s diploma in 1981. 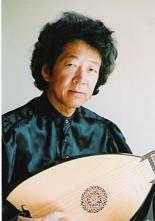 The Japanese lutenist, Toyohiko Satoh, studied Rikkyo University in Tokyo - music history with Tatsuo Minagawa, and guitar with Kazuhito Ohosawa. 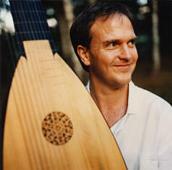 (Lute) Born: 1961 - Oslo, Norway The Norwegian lutenist, Rolf Lislevand, studied the classical guitar at the Norwegian State Academy of Music from 1980 until 1984.
was born in Sassari, Sardinia, in 1958. 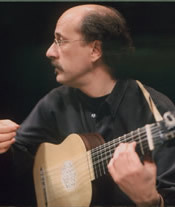 After completing his guitar studies with A.Marrosu and O.Ghiglia with awards in various competitions, he began, in the 1980's to dedicate himself to performance practice of renaissance and baroque music, and began playing the lute, exclusively. 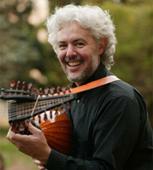 was born in London in 1954, and has been playing the lute professionally now for over thirty years. Initially inspired into music at the age of seven by the early 1960s instrumental pop group The Shadows, he studied classical music through the violin and guitar, eventually discovering his real path in life, the lute, when he was fifteen.